What did the huia bird sound like? A new interactive book app recreates what they might have sounded like. 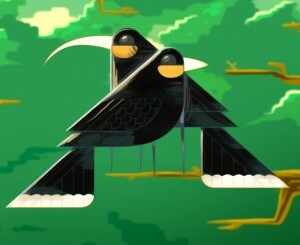 12 Huia Birds, a new interactive book and activity app, tells the story of the huia. The unusual appearance of the bird along with their beautiful song and their trusting nature is what made them so special and appealing. 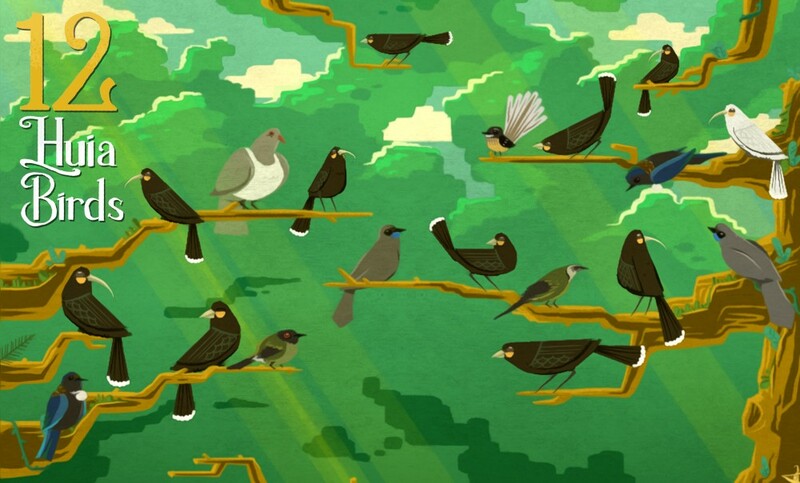 They were said to have had the most beautiful song in the forest and were the first to begin the early dawn chorus. But they vanished before their call could be recorded. What we do know about the huia’s sound has been collected from a few descriptions and notations of their songs. 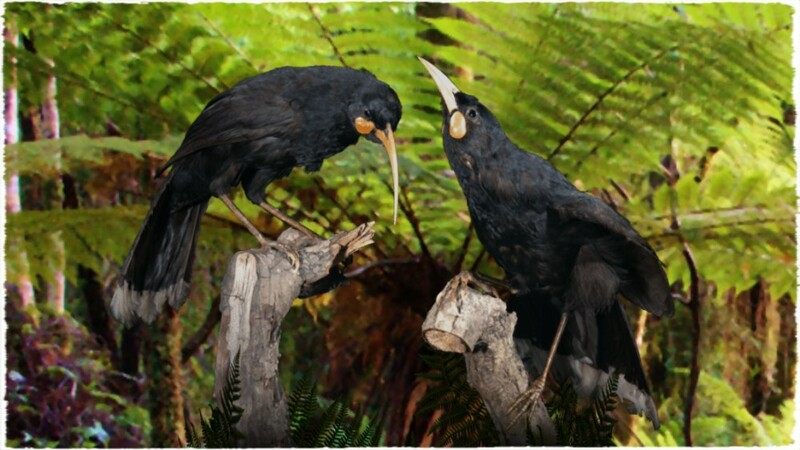 Māori named the bird after its loud distress call, described as “a smooth whistle rendered as huia, uia, uia or where are you ?” Others have described them as sounding like a mix between the tūī and the kōkako with their chuckling and flute-like calls. One of the most well known examples is a recording made in 1954 by the New Zealand Broadcasting Corporation of an elderly Māori man named Henare Hemana. Henare, who remembered the song of the huia from his youth, was able to whistle an imitation of it for the recorder. The last accepted sighting of a huia was 1907 after their habitat was cleared and they were killed by hunters and introduced predators. The sounds of the huia present in 12 Huia Birds are a recreation using what we know about their different calls. Find out more and download the app here. We're looking for talented young writers to become KCC reporters and share their love of nature with kids across New Zealand. Think you have what it takes? Learn how to submit a story.